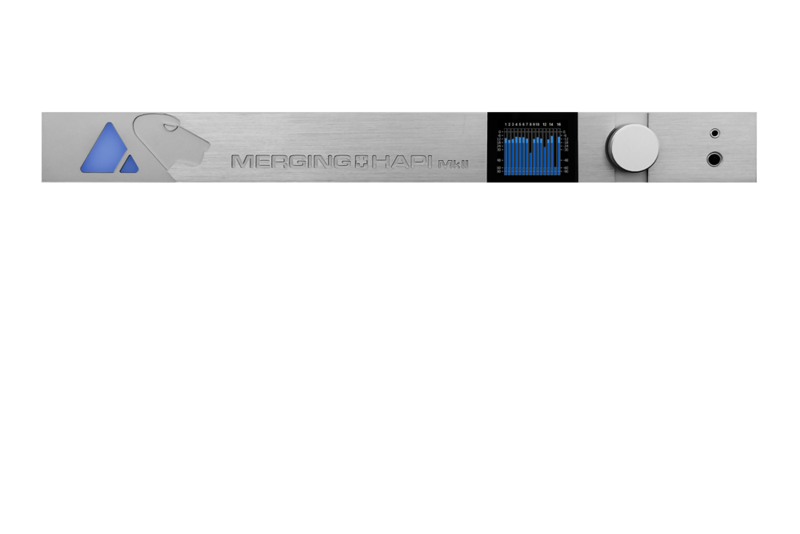 Merging develops professional audio hardware and software products acclaimed by some of the finest audio engineers worldwide. 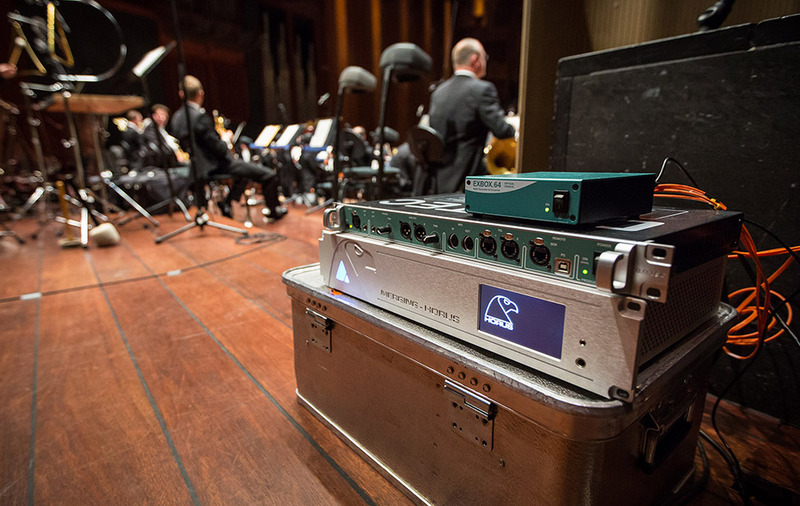 Whether you only want high quality hardware converters for non Merging software, a software only DAW, a complete hardware and software Merging system with 4K capability, or a high quality professional grade home DAC, we have the audio product you need. 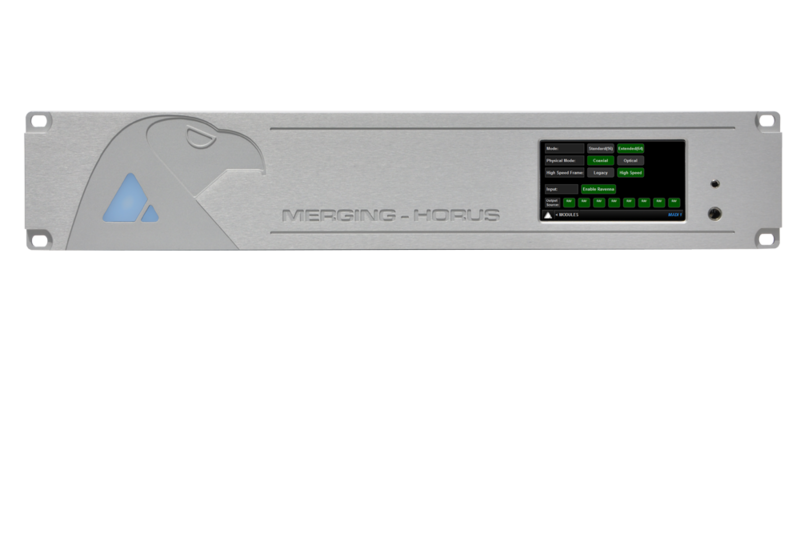 Horus was one of the first RAVENNA Networked Audio products to be introduced and rapidly gained an extraordinary reputation for sonic excellence as well as having a remarkable choice of I/O options. 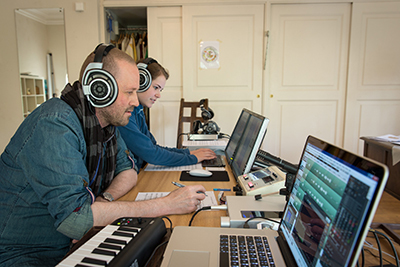 It is now firmly established as the essential component of any acoustic session and is available with a variety of drivers to work with any DAW. The transparency of the microphone preamplifiers and the constantly updated A/D converters has kept Horus as the best in class for recording up to DSD256. 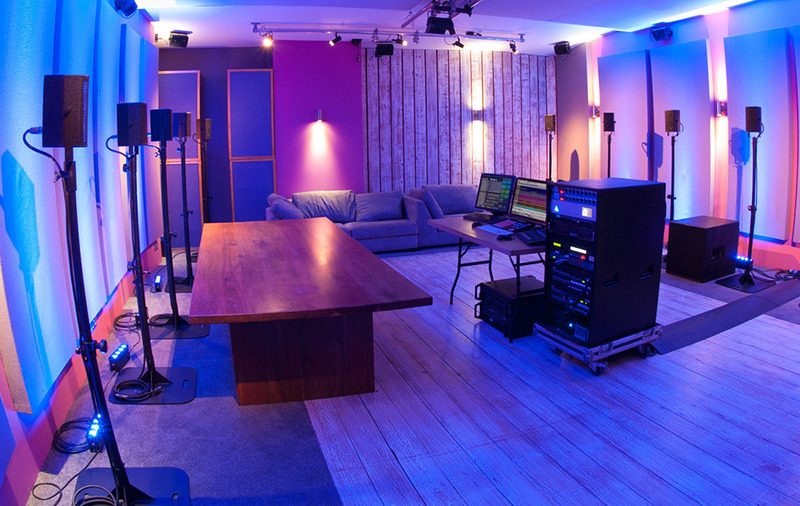 D/A conversion is equally impressive and is the reference standard in many mastering rooms. The measurements are phenomenal but it's the sound that counts. 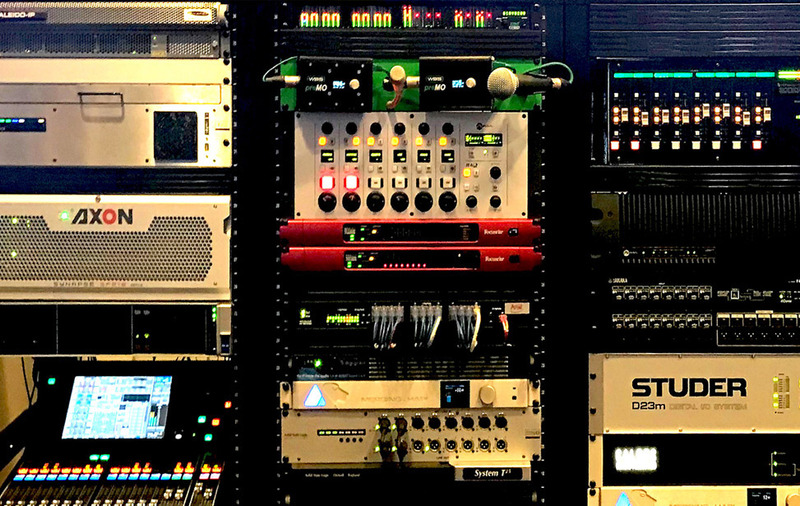 The introduction of AES67 compatibility added another major plus to the impressive list of features and makes it an ideal component for broadcast applications. 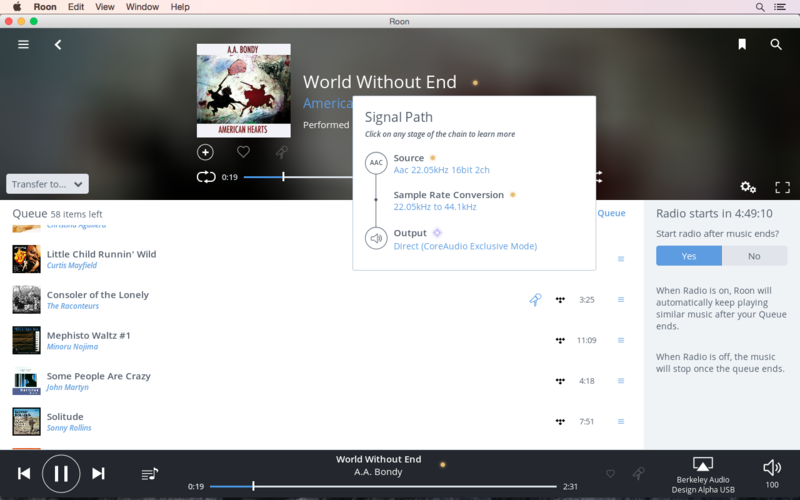 The rapid acceptance of Roon as the slickest music player made them a natural partner for Merging to break the current conventions. 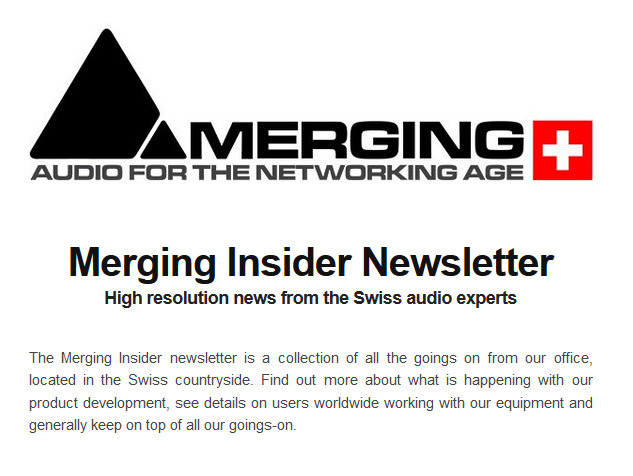 The MERGING+PLAYER is way more than "Roon Ready". 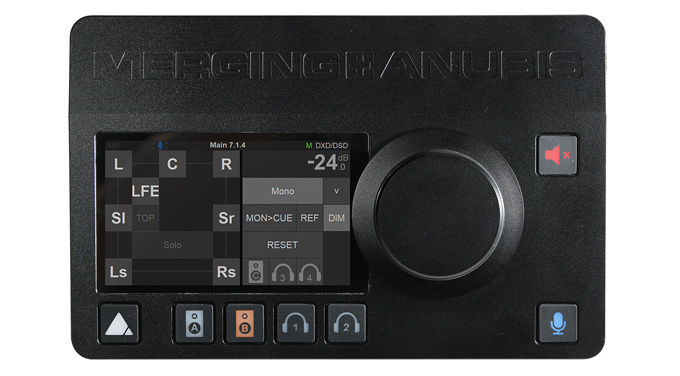 Merging worked closely with the Roon team to incorporate many new features that are found in this Roon Core device. Just connect a tablet of your choice wirelessly and connect to a set of powered speakers and you have the neatest package out there. The performance is identical to MERGING+NADAC so you can also sit back and enjoy multichannel DSD files from your NAS library, secure in the knowledge that this is as good as it gets and this is what your favourite performer heard when he or she cut the track. 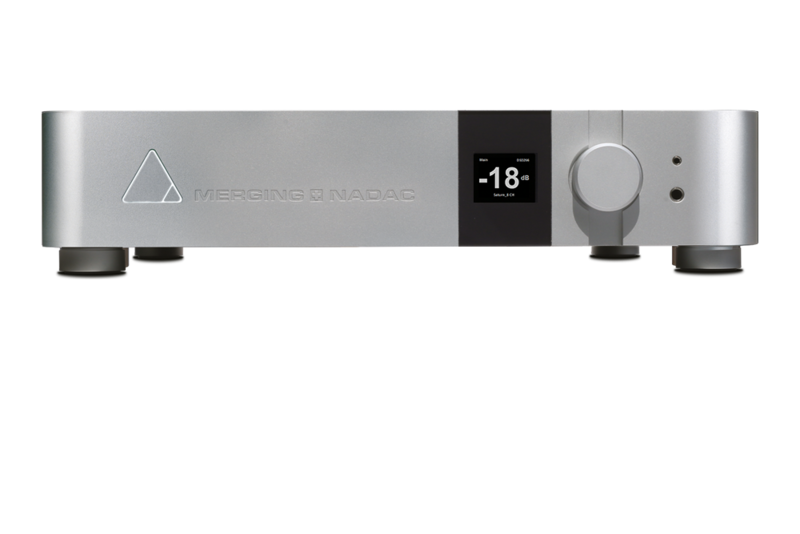 Critical acclaim suggests that MERGING+PLAYER and MERGING+NADAC sounds amazing so that would indicate that our designers selected a fine power supply. There is a body of opinion that maintains that removing all AC components from the chassis should improve the performance even more. 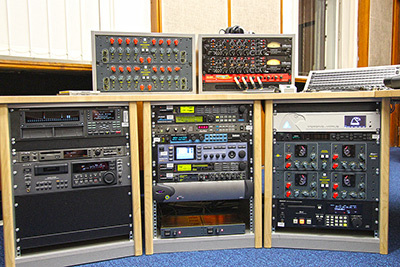 Clocking of digital audio signals is vitally important to achieve the best possible fidelity. 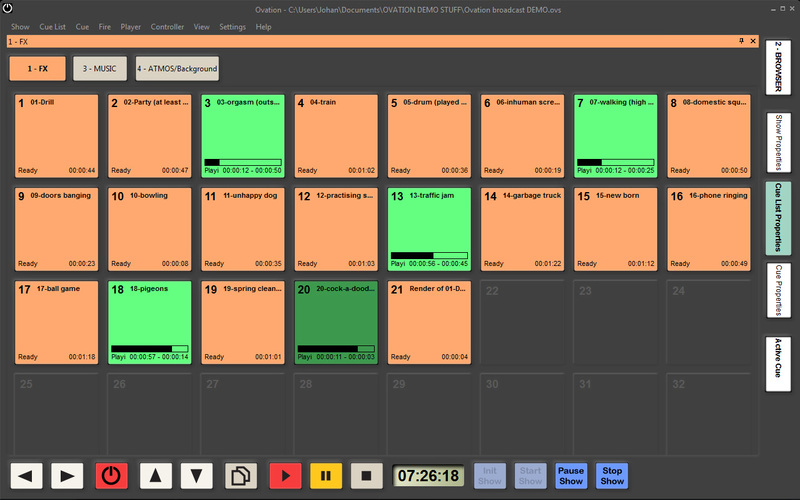 Merging’s experience in dealing with the challenges of perfectly synchronizing digital devices is invaluable. The RAVENNA network technology makes it much easier to distribute super-accurate timing information to all connected devices, but why not go a stage further and make your Master Clock phenomenally accurate. 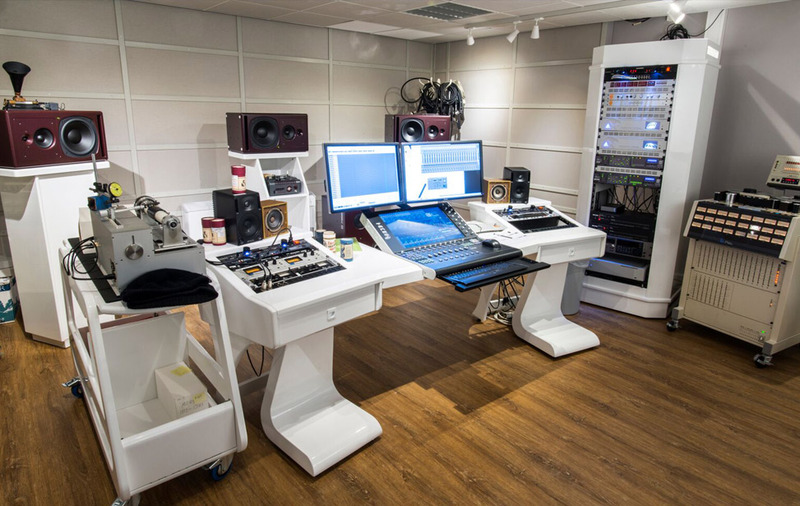 There are many audio workstation products available but few have the wealth of experience that is incorporated in Pyramix. 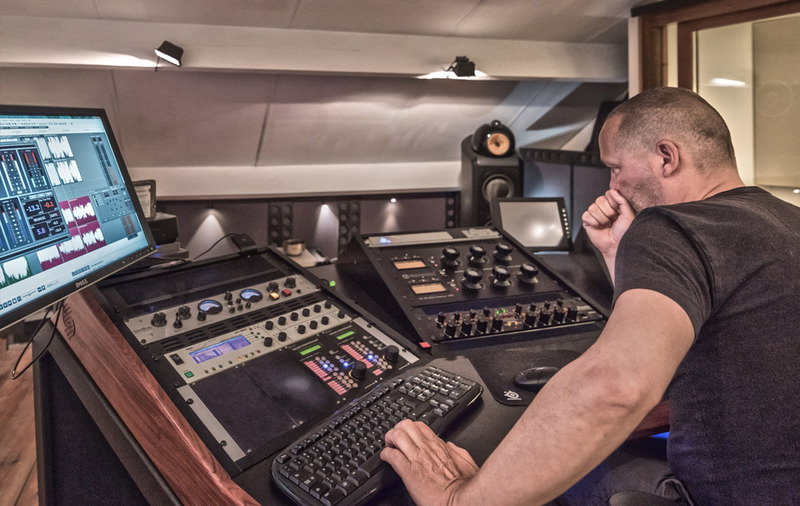 There is a good reason why so many leading producers and engineers depend on Pyramix to record, edit and mix their productions. Where quality counts, Pyramix delivers more tracks of DSD and DXD than any other DAW, it offers superior editing and the highest track count, low latency mixer available. 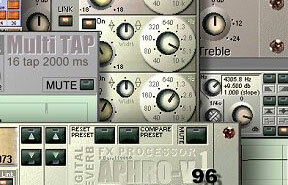 Native VS3 and VST plug-ins are there in abundance for postproduction, restoration and a multitude of audio effects. 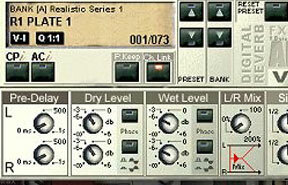 Pyramix is the supreme mastering tool; able to accept almost any sample rate with the amazing HEPTA sample rate converter, stereo or multichannel mastering, simultaneous album publishing and the legendary sonic neutrality; it is small wonder that top mastering houses all over the world have been switching to Pyramix. 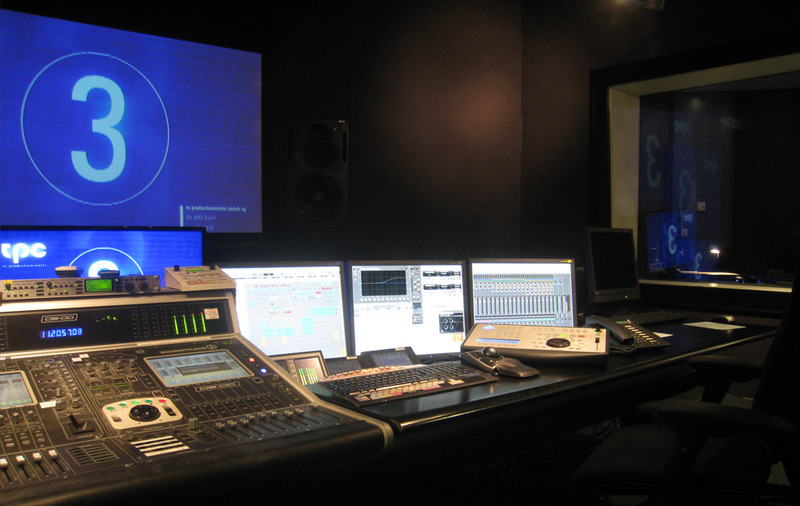 Broadcast Object Based Audio options include full support for ADM and MPEG-H for productions needing immersive audio content. 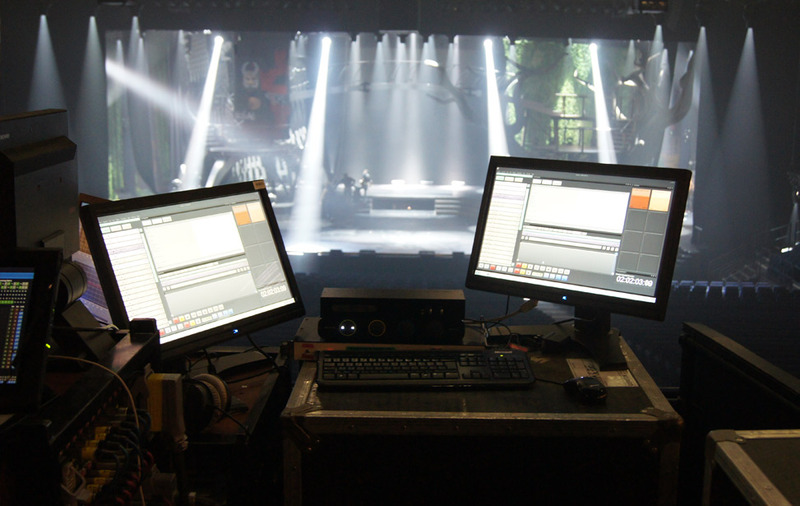 Ovation has been an essential playout tool for many major sporting events and regardless of the application, having Pyramix in the background offers rapid cue and level modifications which can be a significant difficulty with competitive solutions. 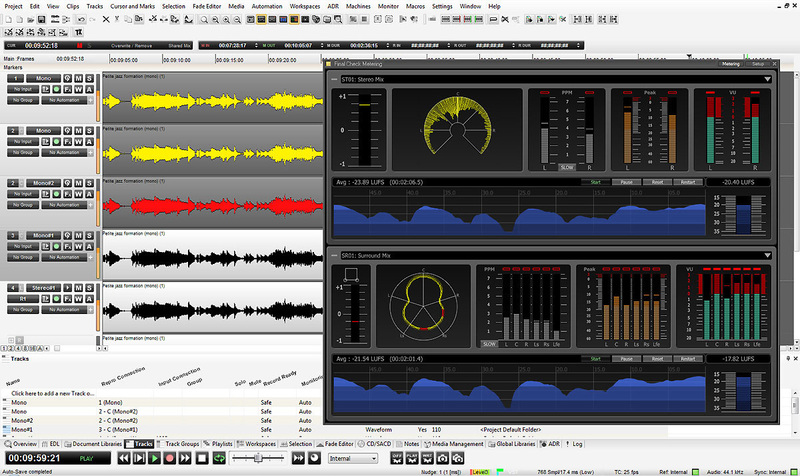 ANEMAN is a cross-platform and multi-vendor Audio over IP NEtwork MANager. 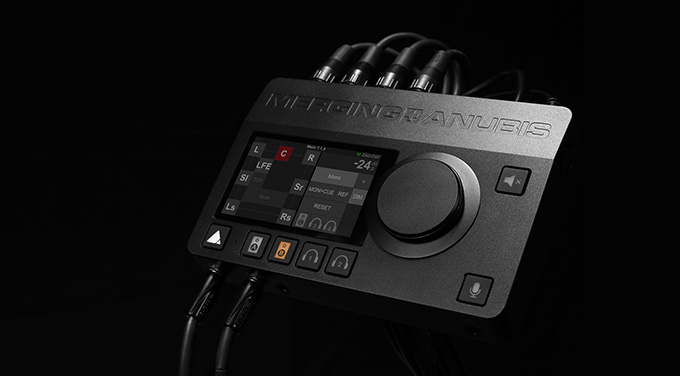 It not only offers a comprehensive overview of your Merging network, it allows you to manage streams from other equipment from manufacturers that have joined the ANEMAN program. This intuitive application is open to any manufacturer wanting to join the program and is license free and free to download. 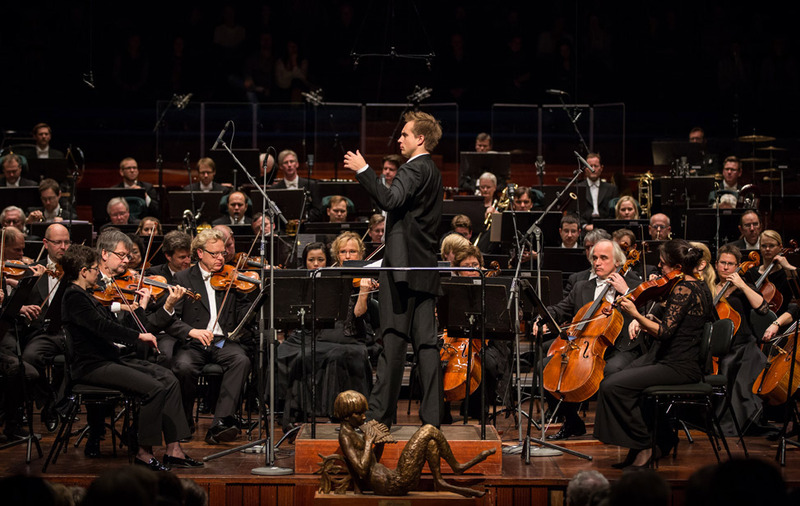 ANEMAN has already collected a number of awards during its first year of introduction. 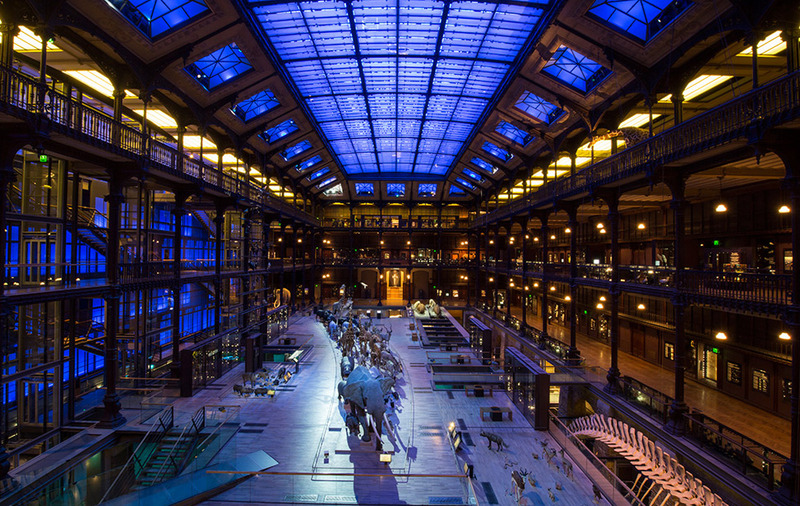 The Enterprise version is intended for larger networks and is sold either as a standard option with 3 years of maintenance and one day of installation and training or it can be customized to suit the client. 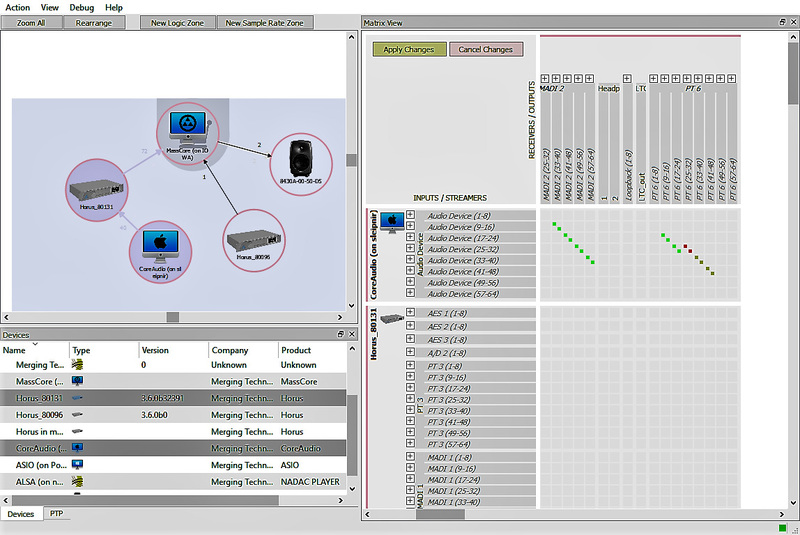 ANEMAN offers a pragmatic solution to the set-up, management and monitoring of an AoIP network that can be integrated into an existing system and could be adapted to work with discovery and control protocols such as NMOS or AES70. 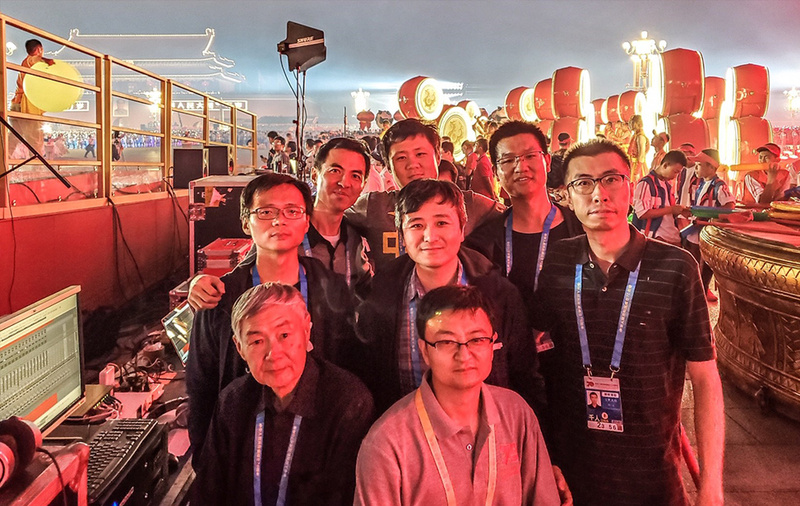 VCube maintains its position as the player of choice in dubbing stages because of its reliability, ability to import different file types, huge codec support list and timeline flexibility. 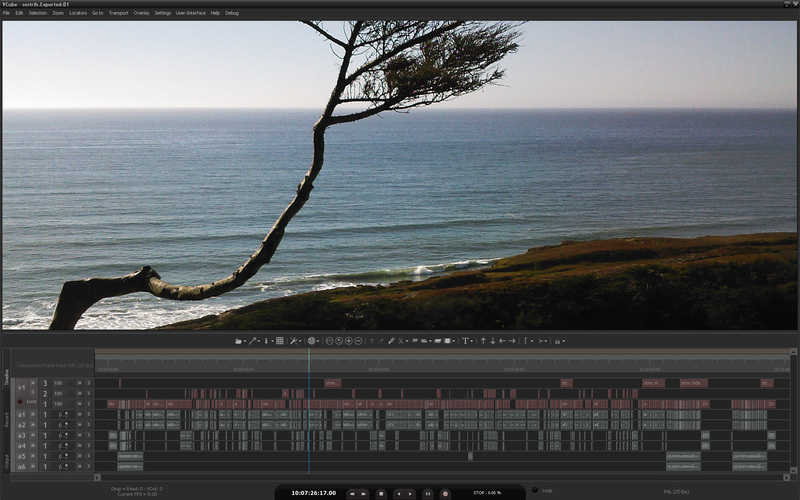 Now able to playback 4K and with H.264 render/wrap, VCube has kept pace with developments in workflow standards. A choice of four software packs makes sure that you can buy the right package for the right money.